The second pull takes a bit longer to discover, though once you’ve put your finger on it, you’ll see it everywhere: pride. The people of Graubunden are enormously proud of – and loyal to – the biggest canton in Switzerland, often returning from adventures elsewhere to settle back in its fold. 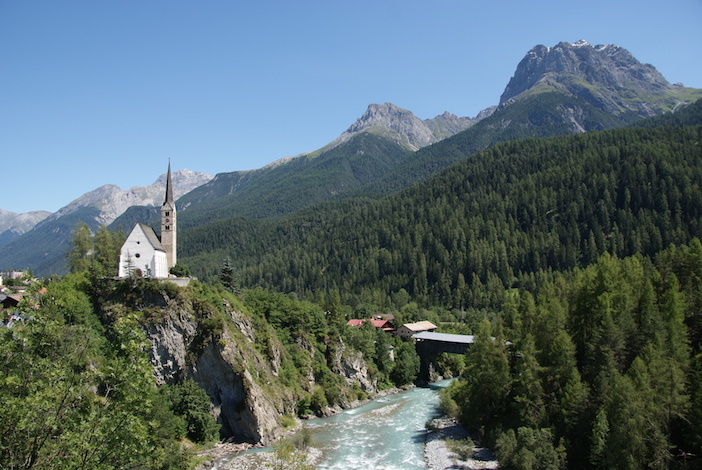 In fact, the rate of repatriates is remarkable, I am told by the Grisons I meet during my adventure around Switzerland.